The Dace Man Show Ep 65 - Fromage ... Savoureux fromage! Hey, hey, hey, Dacetacular nation! 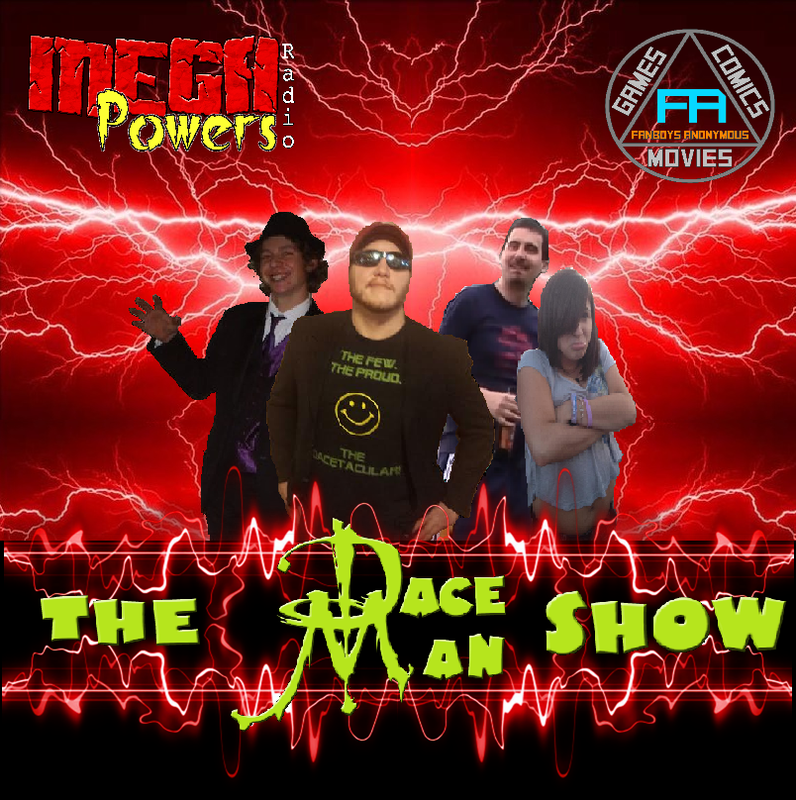 Check out Episode 65 of The Dace Man Show with hosts Dace, Gibby, Frank Ward, and newcomer Tricia Bell! Celebrity birthdays from September 4–17! Details on Joan Rivers' final day before the coma. Plus Fantasy Celeb. Warfare, The Douche-Bag Of the Week is back, and Gibby Sings! All that and more, only on The Dace Man Show.